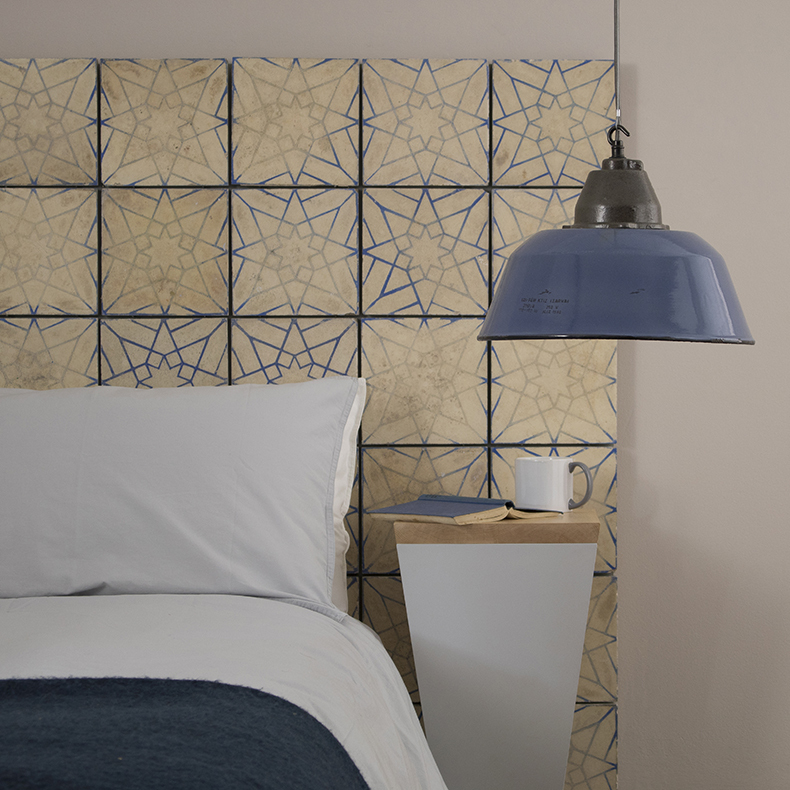 skinflint is continuing to pop-up in London until the end of 2018 with a lighting showcase in collaboration with London-based homeware and interior design studio Bert & May. To celebrate, we've curated a special and exclusive collection of reclaimed lighting available via the Bert & May website and in store at their flagship Vyner Street showroom in Bethnal Green and the boutique Chelsea store. 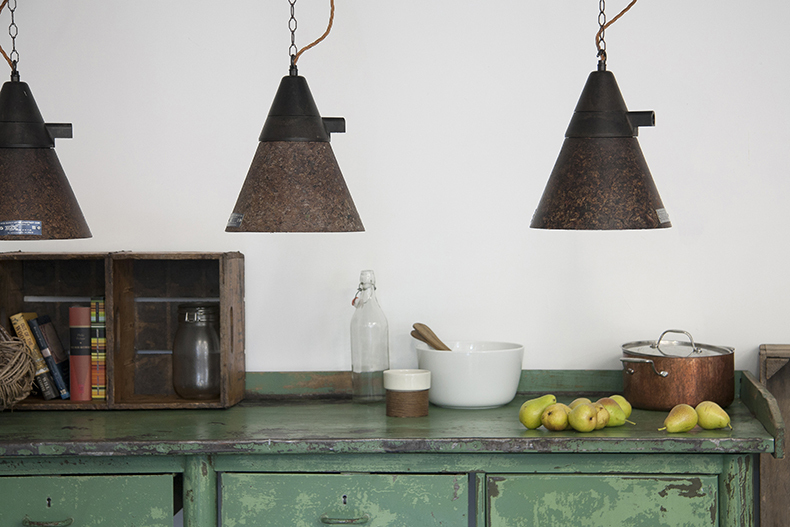 The collaboration is a perfect match between our like-minded aesthetic for reclaimed finds, timeless design and the fascinating heritage of our vintage lighting range. 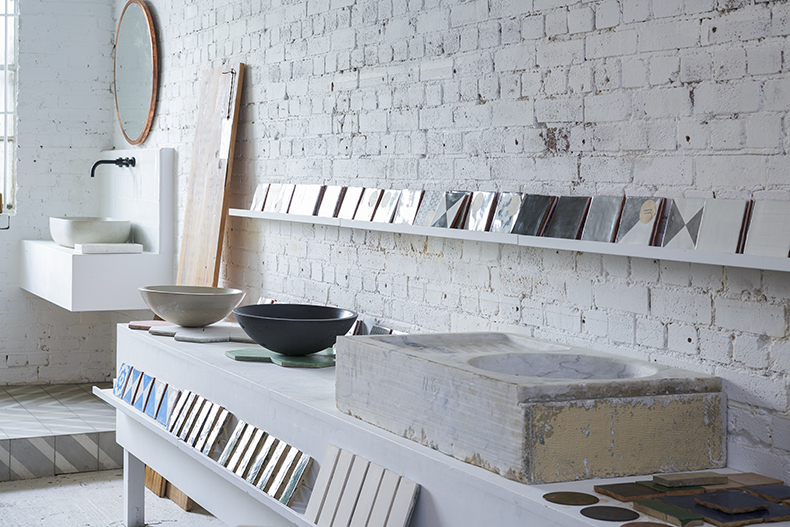 Our lighting experts will also be at Bert & May’s Vyner Street store from 2pm-5pm on Monday 17 September answering all of your vintage lighting conundrums. 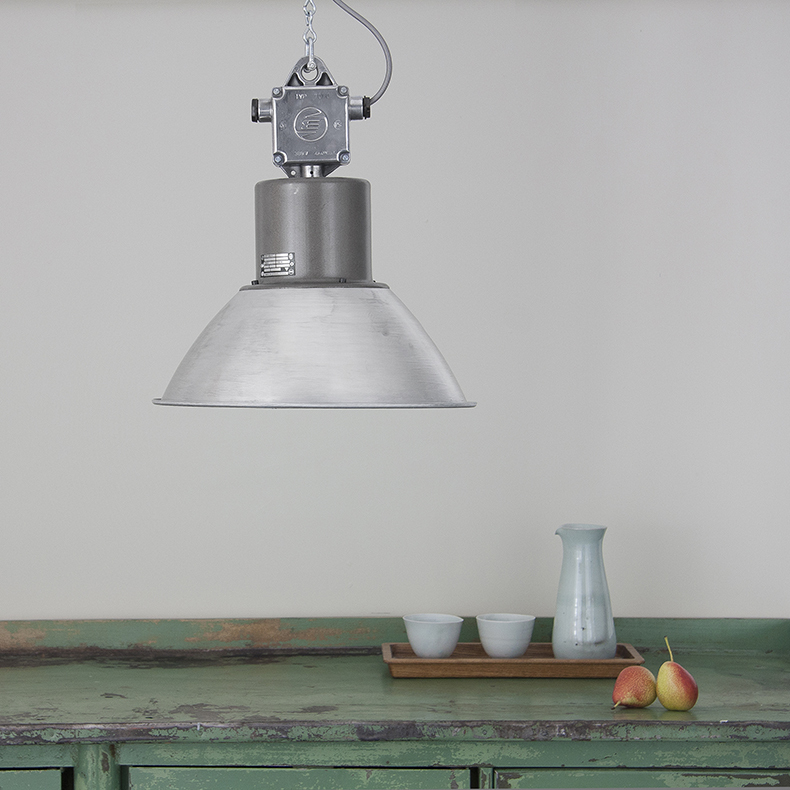 Complementing the Bert & May aesthetic, a curated selection of lighting with unique industrial heritage will be available to view and purchase, including one-off pieces, exclusives and larger runs of original vintage pendant, floor and bulkhead lights. 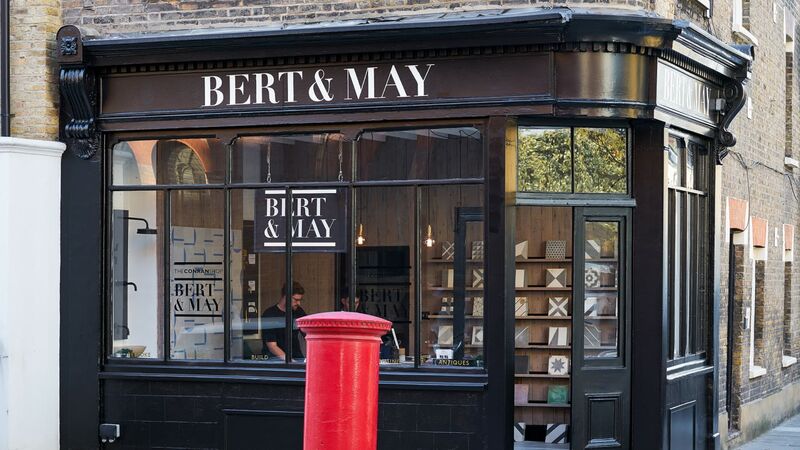 Read more about the collaboration and an interview with Bert & May founder Lee Thornley here. Committed to exceptional materials and fine craftsmanship, the Bert & May name is synonymous with a raw yet refined aesthetic that underpins the entire collection. 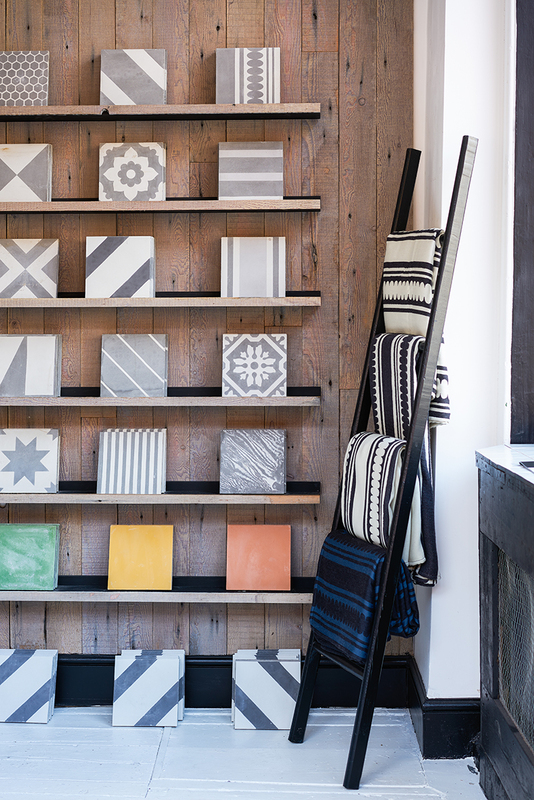 Keeping true to these principles the brand has become the go-to specialist supplier of handmade Spanish tiles, engineered wood and natural paints, as well as artisan-made bathroom fittings and architect-designed kitchens. At skinflint we've loved their work for many years, so the collaboration is a natural fit. The lights - many of them unique - include classic 1950s racing-green enamelled pendants manufactured by iconic British brands, elegant Czech opaline glass pendants, and restored 1950s German railway signal floor lamps salvaged from a station outside of Berlin. Don't forget, the pop-ups will be running alongside our showcase at Decorex International 16-19 September where we’ll be exclusively launching our AW18 Collection of vintage fluorescent lights alongside a selection of new and best-selling pieces.